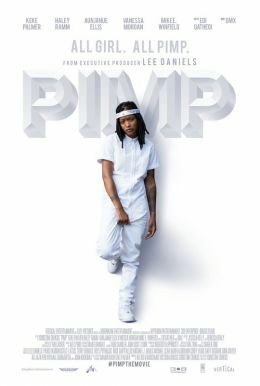 Born into the Pimp Game, a struggling female Pimp, Wednesday (Keke Palmer), hustles for a chance at a better life. When her girlfriend, Nikki (Haley Ramm), hits the streets to change their luck, Wednesday’s game starts to rise and so do her stable of girls. On her epic journey of survival of the fittest, Wednesday comes face to face with a male Pimp (Edi Gathegi) who plays a much more dangerous game. In a ferocious battle for street power Wednesday fights to survive, risking her dream of ever getting out.